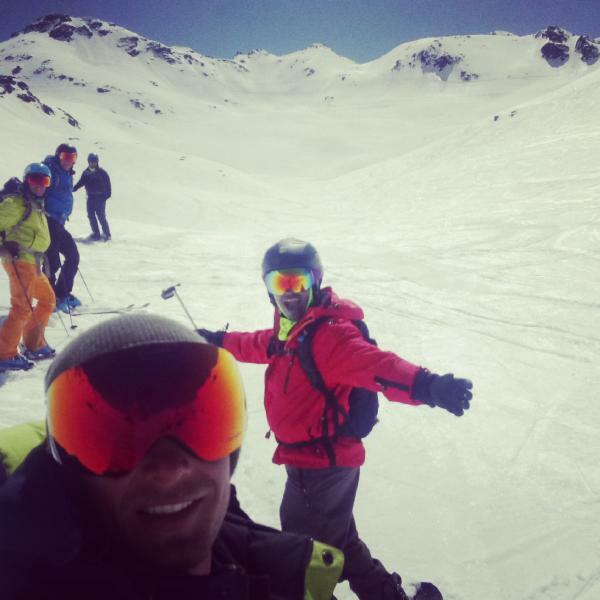 Manlio is muy friendly and funny and he knows perfectly every centimeters of all the tres valles corcuit for an unforgattable freeriding expirience in total safety ... he will give you arva and abs bacpack for free ! Manlio number 1 !!!! Manlio es muy agradable y divertido...el conoces perfectamente todas las montañas al rededor de val thorens para una inolvidable experiencia de freeride en completa seguridad. El té dejará gratis arva y mochilla ABS MANLIO ES EL NUMERO 1 !!!! 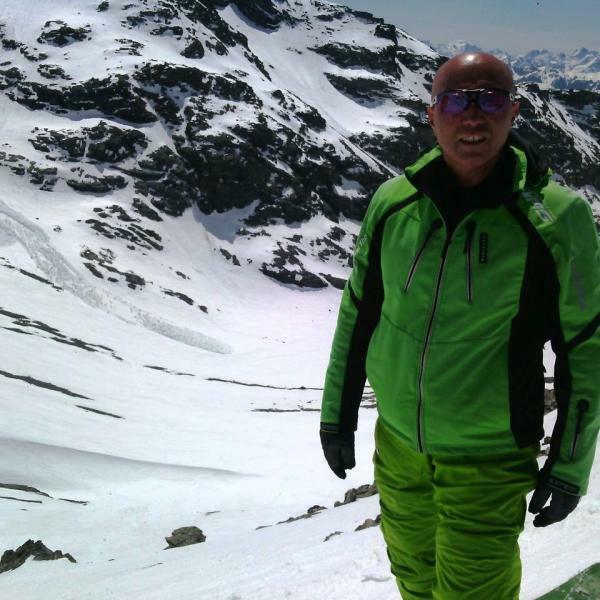 Great instructor, I spent a wonderful time with Manlio in Val Thorens even if the weather was not good at all at 3000 meters with snowstorm. 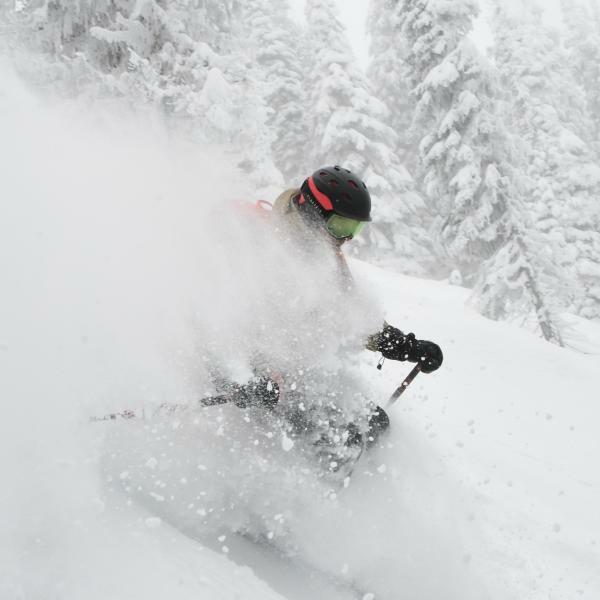 No panic, Manlio patiently told me what to do and so we had a fantastic day of freeride. Manlio gave me all the stuff I needed with great professionalism. Amusing and competent, thank you Manlio, see you the next time in Val Thorens!